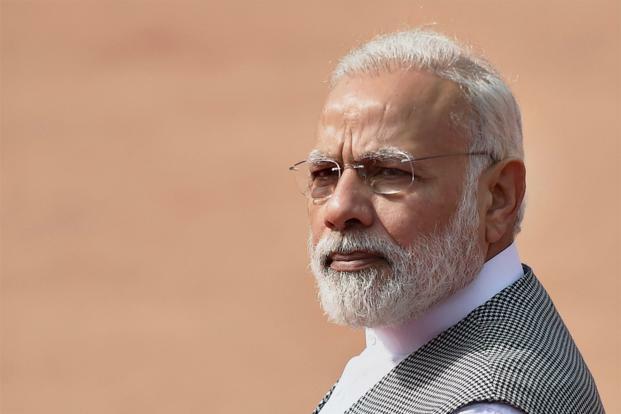 NEW DELHI: India could be forced to cut spending on key infrastructure such as railways and highways as lower-than-expected tax collections and sluggish growth have upset the government’s budget calculations, two finance ministry officials said. 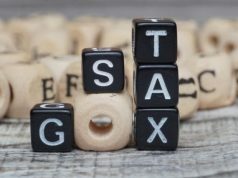 Tax receipts were about $7.8 billion in July – a little over half the monthly target – mostly because millions of firms failed to comply with the new Goods and Services Tax (GST) system that harmonises all state and federal sales taxes but is still a work in progress. Manpreet Singh Badal, finance minister of the northern state of Punjab, told Reuters the new tax was launched in a “hurry resulting in a lot of chaos and pandemonium”. Punjab, for example, had suffered a revenue shortfall of about 8 billion rupees in the first month of the July-June fiscal year, he said as the textile, engineering goods and other small industries were hit. The state expects to raise near 395 billion rupees ($6.17 billion) in tax in 2017/18. 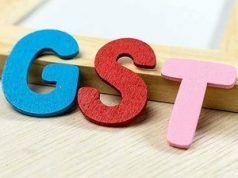 Under a GST deal, the federal government has to compensate states if their receipts fall below an annual growth of 14 percent in taxes for the next five years. 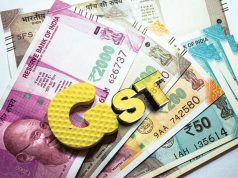 Soumya Kanti Ghosh, chief economist at State Bank of India , said in a research note this month that first quarter economic growth was supported by higher state spending but the need to rein in the fiscal deficit could force the government to cut expenditure.